Change Auto & Diesel is committed to making sure our customers are informed about keeping their gasoline and diesel vehicles in top shape and running smoothly. Whether you have a work truck and heavy-duty equipment or the family car you depend on every day, our blog can help you stay up to date on automotive news and useful tips. Check back here periodically for new posts of interest. A car tune-up is about making sure that all of the components of your engine are in good condition and functioning as they should be. Going for a tune-up should be a part of every driver's routine vehicle maintenance. At Change Auto & Diesel in Calgary, we perform comprehensive car tune-ups in addition to our auto repair services. 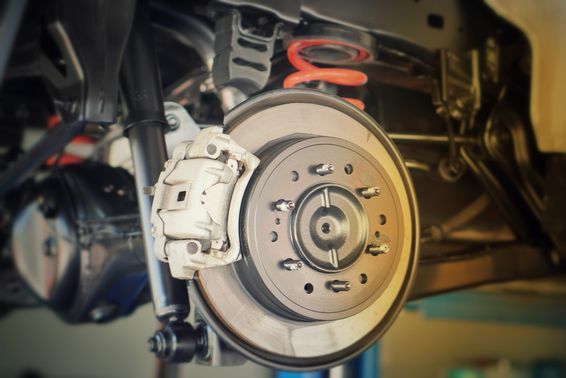 Here's what you need to know about this important car maintenance service. 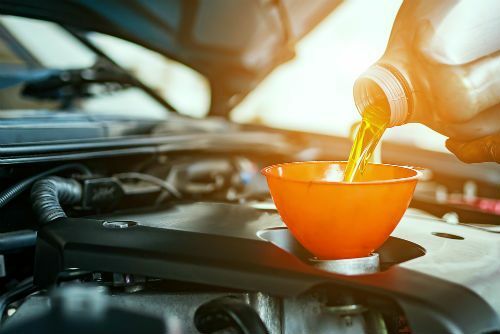 A routine engine oil change is one of the most important car maintenance tasks for ensuring that your engine continues to run efficiently and safely. At Change Auto & Diesel, we provide professional oil changes in Calgary among our complete car maintenance and auto repair services. 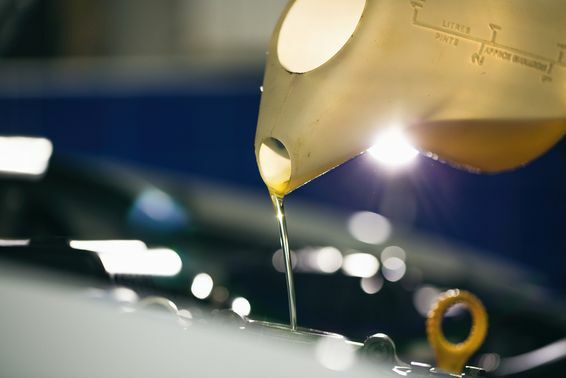 So, what is engine oil and why does it have to be changed? Let's find out. Finding a reliable auto mechanic that you can build a good relationship with is important for anyone who owns a vehicle. 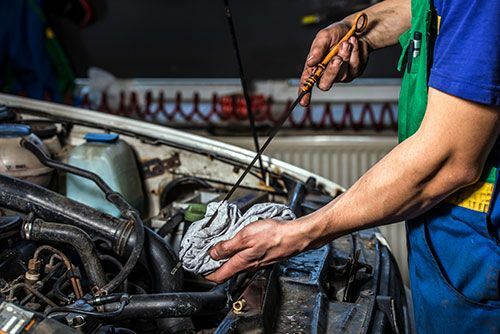 At Change Auto & Diesel, an auto repair shop in Calgary, we want all drivers to have access to a reliable mechanic that provides all of the services they need. 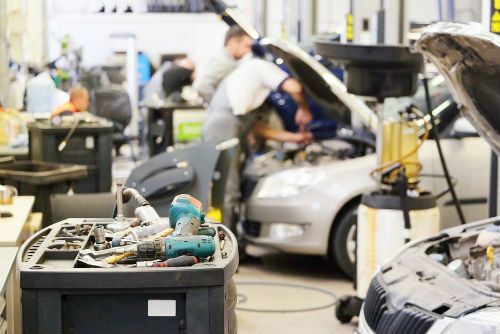 Here are the top factors you should consider when choosing an auto garage. With winter looming right around the corner, it’s time give your car a tune-up. It’s important to make sure your car maintenance in Calgary is done before the hard months of cold, snow and salt hit the streets of Calgary. For most people, if everything is going well, you won’t have to think that much about your car. That doesn’t mean, however, that you should take it for granted. If you want your car to be there for you when you need it, you’ll have to give it what it needs too. When it comes to car repair, it’s important to listen to what your vehicle is telling you. Certain sounds, smells and sensations can all be instances of your car trying to tell you there’s a problem that needs to be fixed. 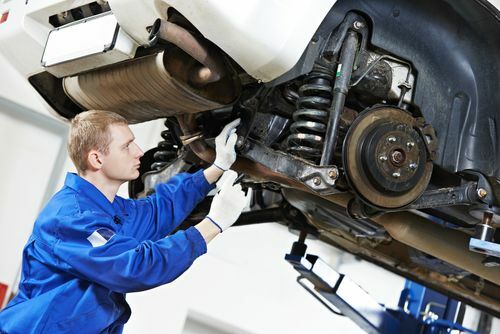 The best way to make sure your car is working at its best is to bring it in to get checked by a professional mechanic. 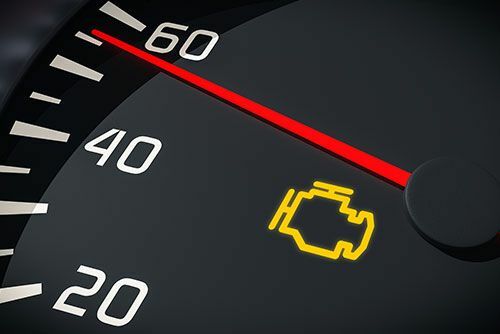 Sometimes, however, things can happen to even the most reliable cars and it is always advisable to get it checked out sooner rather than later.